 Stratocore implements and maintains an optimized, cost-effective core facility management solution tailored to the individual needs of our research organization clients. All services related to delivering the Stratocore solution—before, during, and after the implementation phase—are included. These include those associated with user authentication integration and financial integration. Stratocore’s excellent support is provided throughout the client relationship and utilizes the Stratocore Help Center, an online service that includes support ticketing and a community space for Stratocore users to interact.